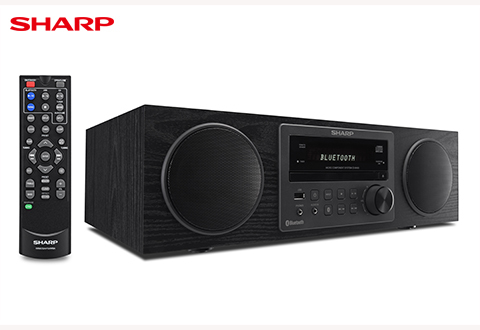 The Sharp® CD-BH20 Micro Component System delivers exceptional audio playback from a variety of different sources. 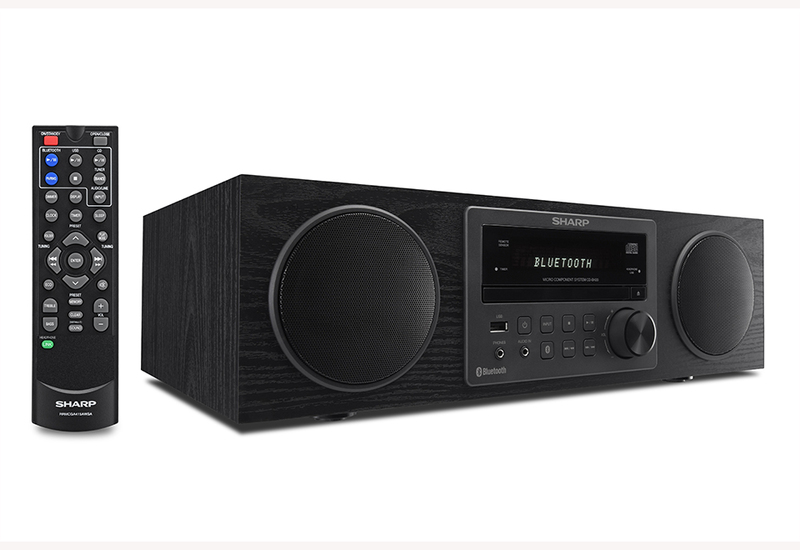 Connect wirelessly with Bluetooth, directly via USB or 3.5 mm aux, or listen to your favorite music on the classic CD format. Whichever you choose, you’re bound to be blown away by the high-performance sound this device was built for. Available in Black Oak or Natural Oak. Item Will Ship in Approximately 2 Weeks	Receive a 20% Cash Back coupon and Free Shipping on all Sharp purchases! 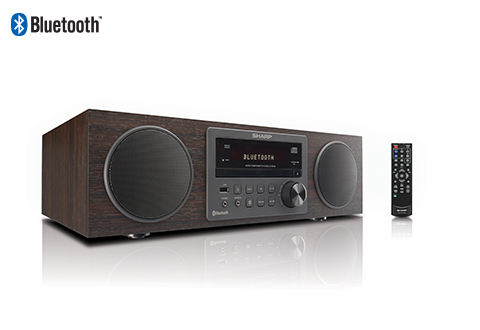 Revel in the high-performance sound of the Sharp® CD-BH20 Micro Component System.